Download FrostWire app for android. 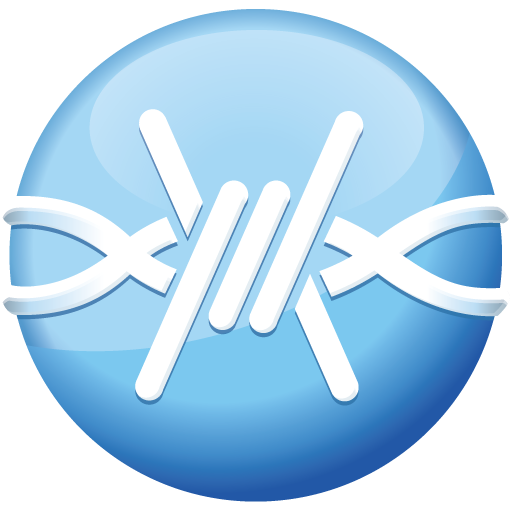 FrostWire is probably the best free app to find video and music torrent and download them. It is a feature rich torrent client which serves all your needs download manager, music library and player. It was developed to continue the LimeWire project and uses its source code to achieve targeted main functions. Search for torrent over the BitTorrent network or connect to number of different torrent search engines to find your desired files. Since FrostWire is it is not a content provider the results are from many cloud sources from public domain torrent indexes across the web. Available option is to manually input downloaded .torrent file or open torrent via a magnet link. FrostWire's wide set of features continues with the ability to stream and preview files before you download it. As if a fully featured desktop torrent app you can can download the entire torrent package or select a single or several files from it. The possibility to browse collection of free music and download songs under Creative Commons or free downloads is awesome. You can benefit greatly with installing this app and end the mess with switching other apps. What is FrostWire? You can browse media content about FrostWire on Pinterest, where great images are added every day. Watch how to install and use FrostWire videos on YouTube. You can also look for FrostWire app on Amazon Appstore. Which torrent app is best for Android? Install top torrent apps for Android. Try every one to decide for yourself. Popcorn Time is a free app by . It is entertainment, torrent, movie, tv, film, series, episodes app in v3.22 ready to download. Watch movies and tv series torrents. MTorrent is a free app by . It is torrent, torrents, torrentz, isohunt, movie, tv shows, music, tv show, fun app in v0.00 ready to download. MTorrent Get Your Torrents Anywhere. µTorrent- Torrent Downloader is a free app by BitTorrent, Inc.. It is media, video, torrent, downloader app in v5.30 ready to download. aTorrent is a free app by Mobilityflow Torrents. It is tools, client, torrent app in v3.03 ready to download. Download torrents to your device. Torrent Search is a free app by . It is torrent search seeds app in v2.00 ready to download.